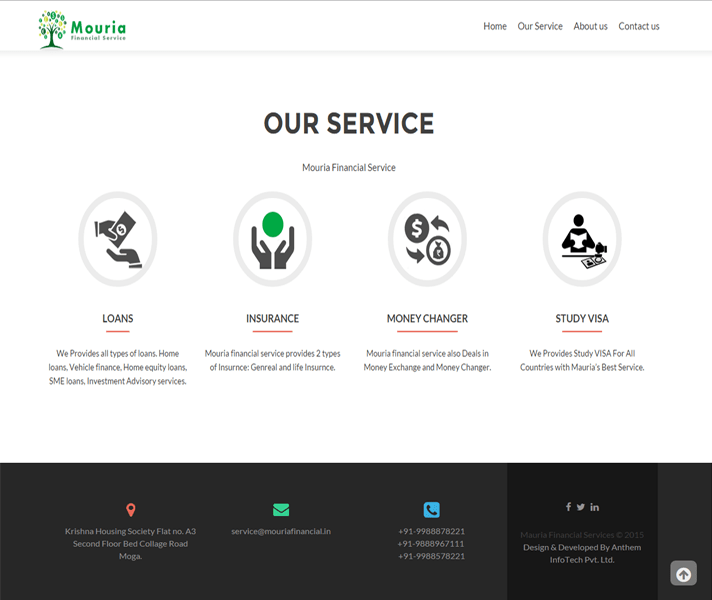 Mouria Financial Service Provides all types of loans. Home loans, Vehicle finance, Home equity loans, SME loans, Investment Advisory services. 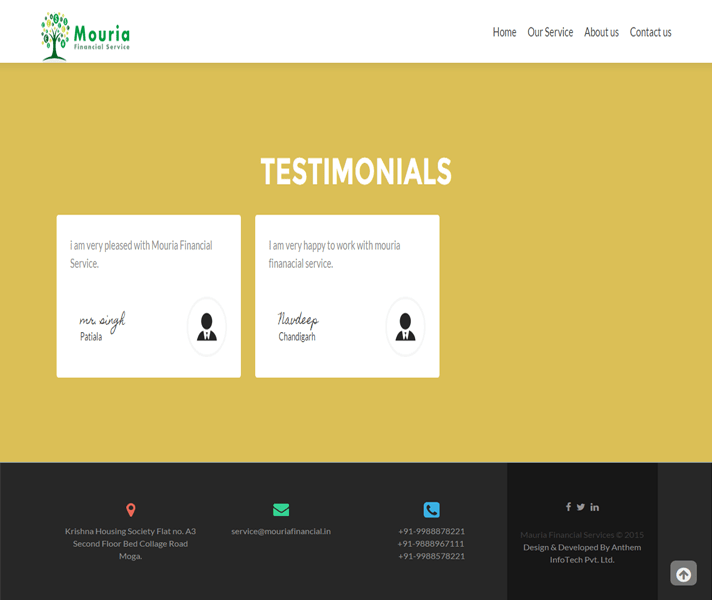 Mouria Financial Service also Deals in Money Exchange and Money Changer.